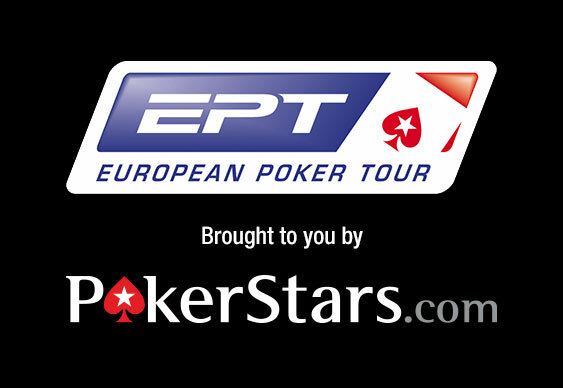 Veteran poker professional John Juanda has become the first European Poker Tour (EPT) main event champion of Season 12. After helping to break the record for the largest ever field for an EPT main event, the remaining nine players in Barcelona returned on Sunday to contest the final stages of the tournament and determine a winner. At the start of play it was Denys Shafikov who held the chip lead. However, as the session wore on and players began to find their way to the rail, it was Juanda who gradually moved into a commanding position. Moving up from fifth position to have a strong say in a three-way deal along with Steve Warburton and Frederik Jensen, the American had much of the support in the dying stages of the match and he was able to use that momentum to secure the chip lead heads-up. After seeing off Jensen in third, Juanda took a four-to-one chip lead into the finale against British player Warburton and needed to just 21 hands to oust his opponent. Holding pocket queens against Warburton's pocket eights, Juanda watched as the board ran out safely and the final pot was pushed his way. As the confetti rained down and the crowd showed their appreciation, a jubilant Juanda stood and smiled with his first EPT trophy and the $1,186,208 top prize.